Booking accommodation for large groups can get complicated and expensive. At Serviced City Pads, we have designed a unique booking service to save you time; we manage the whole process from start to finish. All of our carefully selected serviced apartments offer an ideal hotel alternative, with added space, privacy, and freedom to entertain, relax, and enjoy a home away from home. We work closely with our partners to negotiate exclusive rates on your behalf. 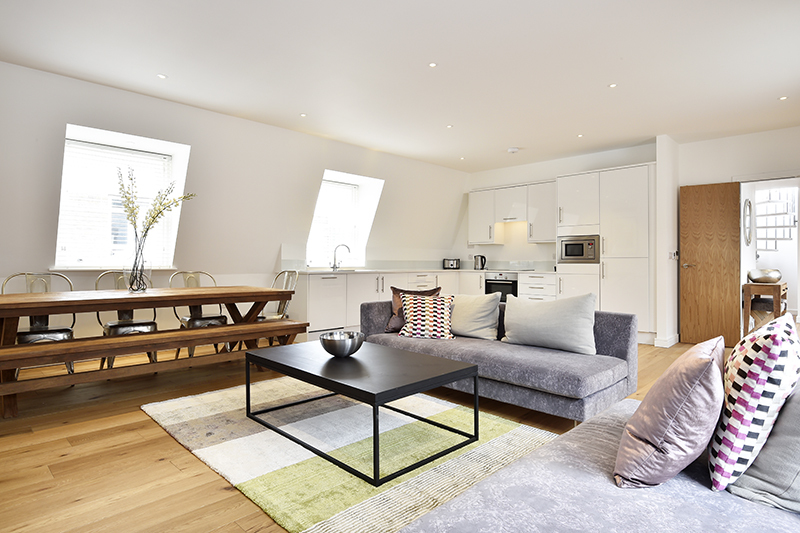 Staying in one of our serviced apartments means you can save money without compromising on quality. There are no additional charges for our services. Because we supply more than 60,000 properties in over 100 locations throughout the UK and Ireland, our team of accommodation specialists will start sourcing multiple options from the moment we receive your initial enquiry. We are committed to meeting each group’s specific room-sharing preferences, budget, and requirements. We offer much more than a basic reservation service. One of our experienced accommodation specialists will manage the entire booking process, from the moment you send your initial enquiry until the end of your stay. They will be your point of call. As well as finalising reservation details and ensuring that all payments are up-to-date, our team will be happy to take care of any amendments to your booking and see to any special requests you might have. 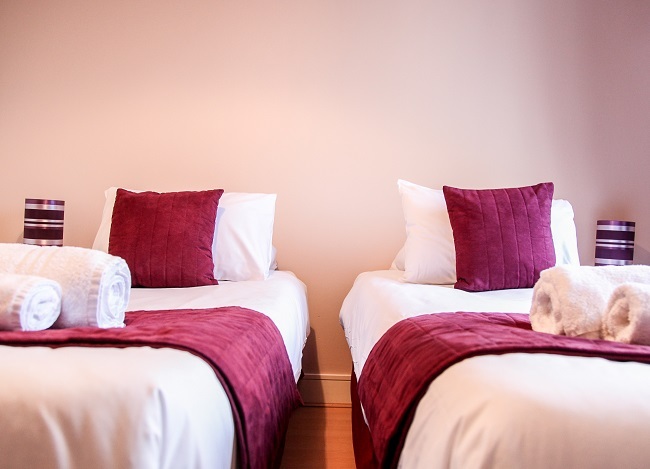 Booking your accommodation through us could not be more straightforward.